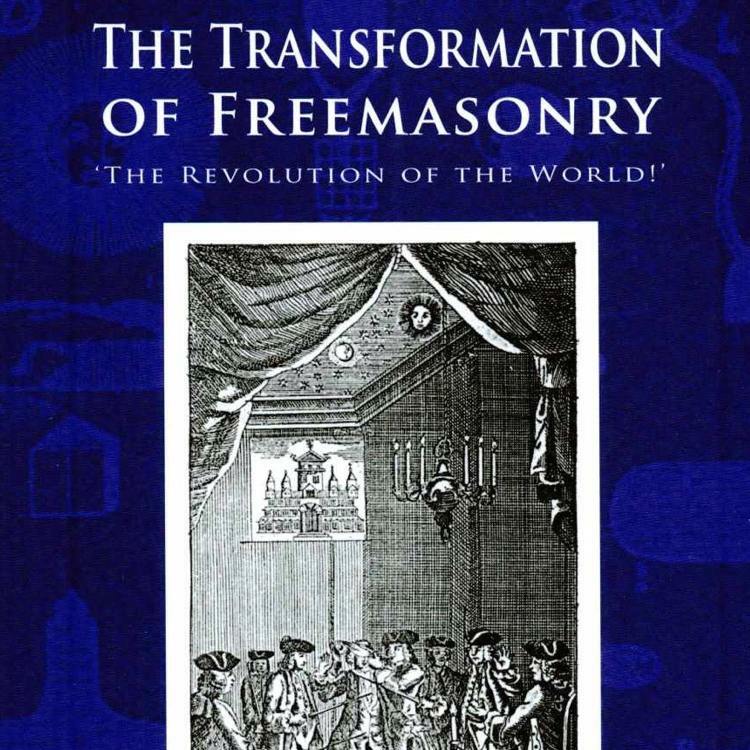 David Harrison, the British historian whose “The Genesis of Freemasonry” I reviewed last April, continues his history of the controversial society up to modern times with “The Transformation of Freemasonry: The Revolution of the World” (Arima Publishing, 264 pages, $24.00). I use the word “controversial” because Freemasonry: “the secret society that is also a society of secrets” as some have characterized it, was greatly affected by the political upheaval of the French Revolution at the end of the 18th Century, leading to the Unlawful Societies Act of 1799, which required lodges to provide names of members. In fact, as Harrison reveals at the beginning of his latest book, the original draft of the act would have banned Freemasonry entirely. Only the intervention of people in very high places — and Freemasonry has always had such protectors — saved the Craft, as many Masons refer to their movement. Harrison’s book deals with Great Britain and its colonies, including Canada, but he touches on the U.S. with discussions of Freemasonry during the American Revolution, the slave trade period and the Civil War. After achieving independence from Great Britain, the U.S. continued trade with the former mother country and U.S. Freemasonry continued its links with England and Scotland. In the U.S., Freemasonry continued to be controversial, especially after the 1826 disappearance and presumed death of Capt. William Morgan, a Mason who threatened to reveal secrets of the Craft. The backlash from the incident, especially by those who assumed his disappearance (his body was never found) was the work of a Masonic conspiracy, slowed the growth of the Craft, at least temporarily. It also contributed to the formation in 1828 in upstate New York of the Anti-Mason Party, a single-issue political party that opposed the Craft and its alleged influence on the nation. It was America’s first third party. Perhaps Harrison, in a future book or article, can explore the influence of the U.S. Alien and Sedition Acts of 1798 and the influence of these controversial acts — passed under the Federalists and which led to the election of Thomas Jefferson in 1800 — on movements like Freemasonry. The link between Freemasonry and the Mormon movement would also be a fascinating topic to explore. There’s a connection with upstate New York, the home region of Joseph Smith, founder of the Mormon movement, and many religious and communal movements in the U.S. Smith’s 1830 book “The Book of Mormon” was considered anti-Mason, but Smith, following in the footsteps of his Freemason father, became a Mason, founding a lodge in Nauvoo, Illinois in 1842. I wasn’t particularly surprised to learn from Harrison’s well researched and well written account that there were Masons on both sides of the slavery debate, abolitionists and supporters alike. Masonry had morphed from an operative society of actual stone workers to a philosophical movement much like it is today, and it included merchants, lawyers and aristocrats on both sides of the slavery debate, especially in Liverpool and the textile manufacturing towns of the Midlands that depended on cotton produced in the Southern states of the U.S. It would help for a reader of Harrison’s latest book to first read “The Genesis of Freemasonry,” but it’s not absolutely necessary: Harrison supplies enough material from his earlier book to make the transition to the new book easier, including discussions like the one on Page 16 detailing charity and education as integral parts of British Freemasonry, dating back to the foundation of the “Premier” or “Modern” Grand Lodge in London in 1717. Along with delving into Masonic links with the slave trade, especially in Liverpool and the Trans-Atlantic links with the USA, Harrison discusses the mysterious Liverpool Masonic Rebellion and the Wigan Grand Lodge, subjects that will probably appeal much more to Masons than those who aren’t members. Harrison also looks at how Freemasonry transformed itself during the 19th century, and how the Craft began to appeal to Victorian Occultists. From the first, as Harrison notes in “The Genesis of Freemasonry” and emphasizes in the present book, Freemasonry attracted writers, including American Mark Twain and Brits including Rudyard Kipling, H. Rider Haggard and the creator of Sherlock Holmes, Sir Arthur Conan Doyle, who was attracted by the occult aspect of the Craft. I was surprised to read that Mark Twain (Samuel L. Clemens) was a Mason, inducted into the Polar Star Lodge No. 79, A.F. & A.M. in St. Louis, MO in 1861. Surprised because I’ve always considered Twain to be resistant to higher powers and religion, and becoming a Mason requires a belief in a higher power. Twain was technically a Presbyterian. One claim of Masonry that has always intrigued me was its declaration of equality, with class distinctions being left at the door of the lodge. This needs to be taken with the proverbial grain of salt, especially in class-conscious Britain. 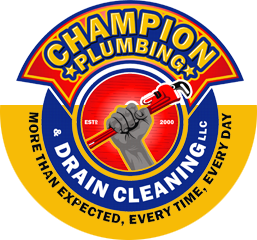 There may have been a modicum of equality among members, but Masonry from the first excluded blacks and, often, Jews, despite drawing upon Old Testament matter for most of its rites, including the story of Hiram Abiff and the building of Solomon’s Temple. Harrison discusses the formation of Prince Hall Lodges for black Masons, an event precipitated by English Freemasonry. The first Masonic lodge that admitted blacks was founded in Boston by a black man named Prince Hall, with its charter granted by the English Grand Lodge “as American lodges did not permit black membership” (page 112). Speaking of Facebook, “the social network,” Freemasonry was perhaps the original social network, bringing members of diverse classes and professions together and inspiring the formation of groups like Odd Fellows and Foresters, who often copied Masonic garb and rituals. I was familiar with the Odd Fellows, but I had to look up Foresters, mentioned in “The Transformation of Freemasonry.” It’s a fraternal organization, based in Toronto, with the official name of the Independent Order of Foresters (IOF). If you’re a Mason, “The Transformation of Freemasonry” is a must read book; if you’re not and are interested in history and social movements, it’s also a must. David Harrison is a lecturer in history at the University of Liverpool, where he earned his doctorate. He is also a Mason.